Whether you are designing a completely new medical center, or planning for the renovation of an existing facility, our experienced team members are always available to help you select the right equipment to meet your project’s specific needs. Understanding the requirements of both architects and planners is critical to the successful outcome of any healthcare facility project. Investing our time and experience, early in the project phases has enabled us to work together seamlessly, providing information and support throughout the process. 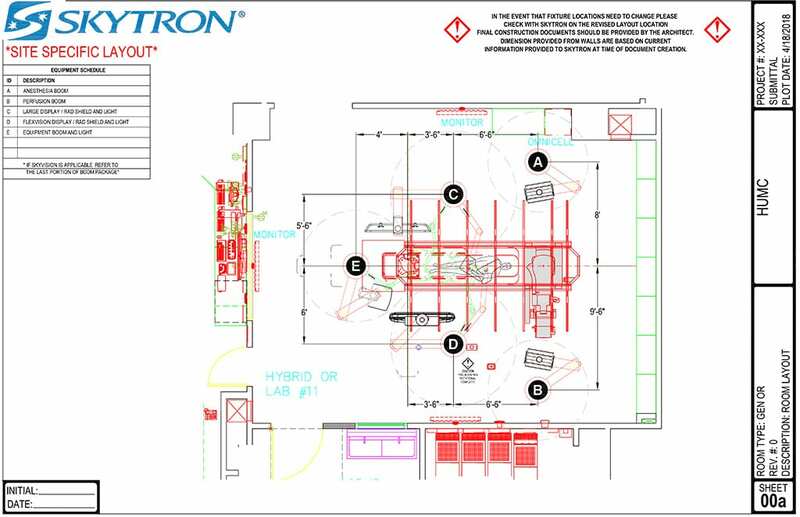 Our design-to-order technology allows our clients to visualize, explore, and operate products in a virtual environment. 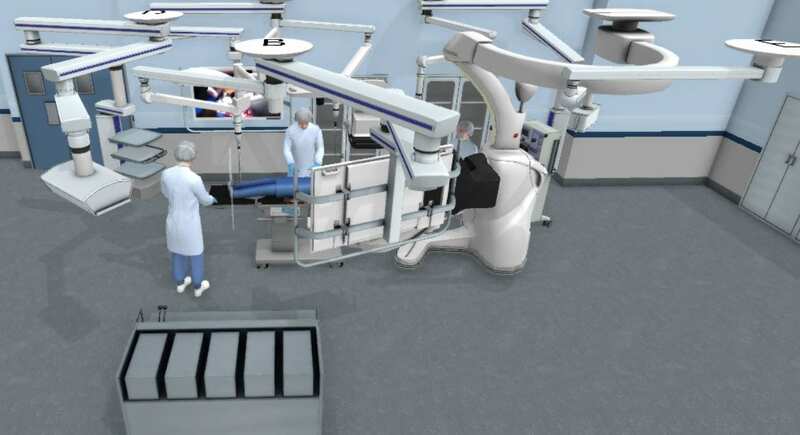 The ability to experience the special relationships and easily try different locations of equipment placement in clinical spaces helps build confidence in the final design before anything is ever put into a final specification. It saves time and money, and contributes to a functional, high performance design. Gives detailed specifications on medical gas and utilities, electrical requirements, and structural fabrication. Our attention to detail and thorough review of all requirements insures a smooth installation while meeting all clinical needs. 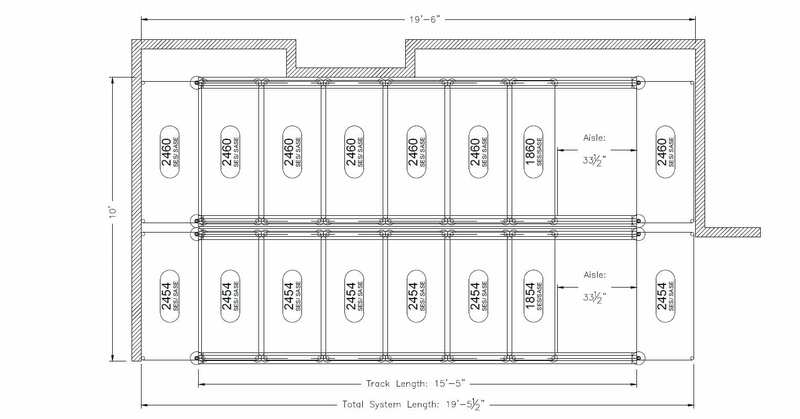 Storage is always at a premium as facilities look to utilize available space as efficiently as possible. 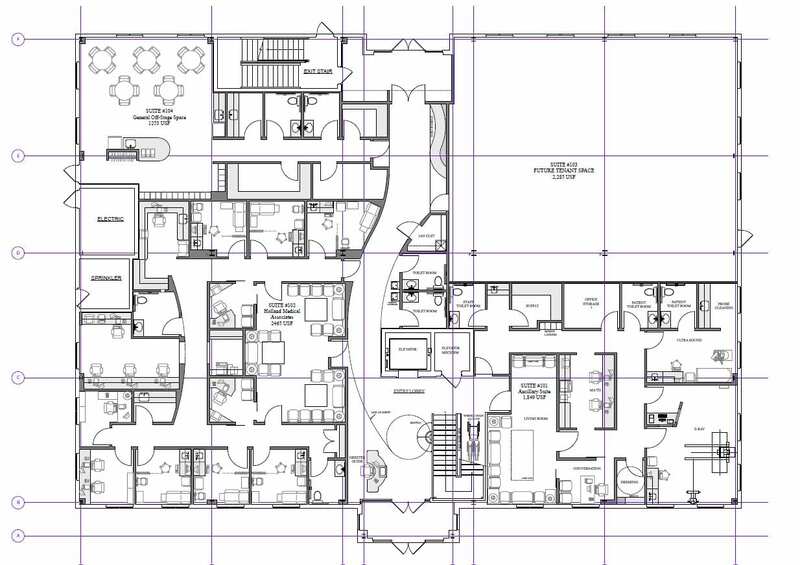 Allow our team to assess your needs and available space to create a custom layout to achieve your goals. 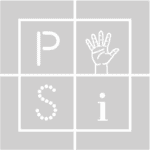 PSI’s breadth of product allows us to extend ourselves as a single-source full-service medical equipment distributor. We have the ability to consult and assist on equipment needs for projects of all shapes and sizes. Whether you have architectural drawings or a robust equipment list, we are available to step in at any point in the project.